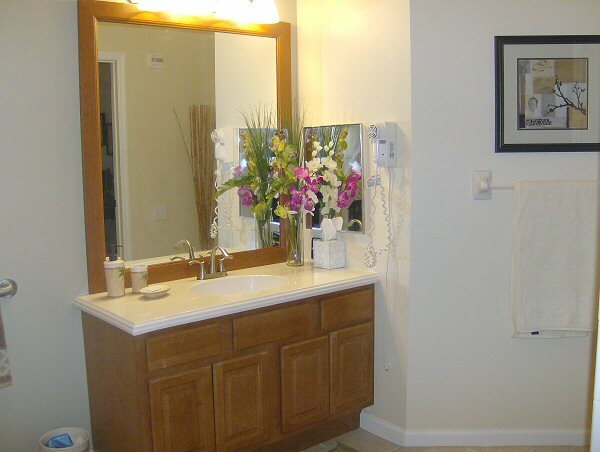 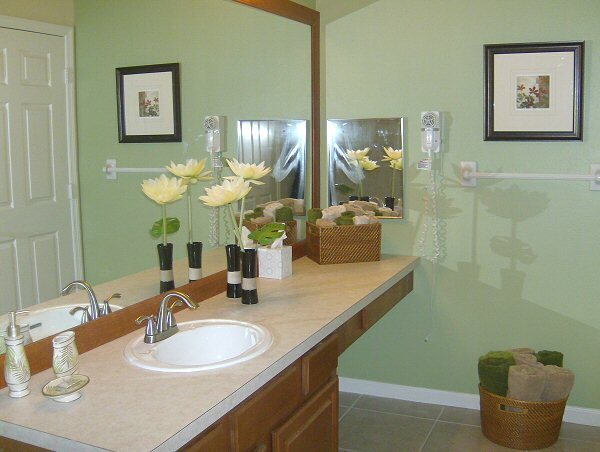 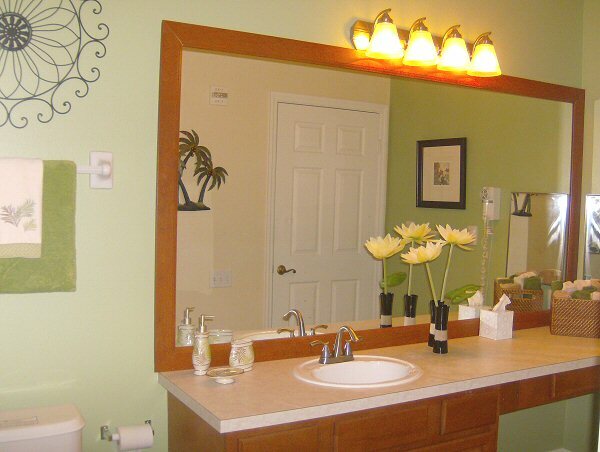 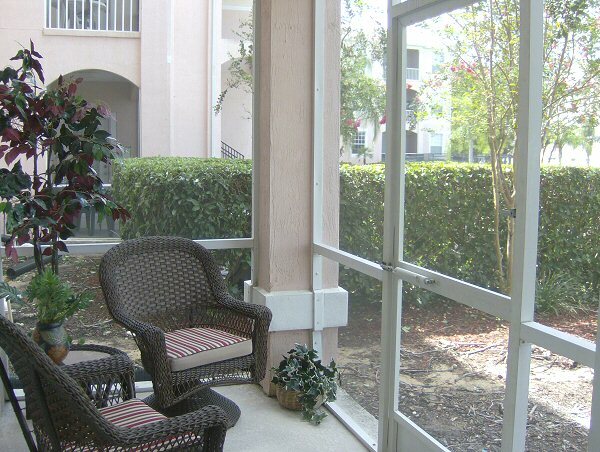 Complimentary local phone calls & Long Distance to U.S.
Our very roomy Butterfly Condo was recently acquired in July 2011 and has undergone a complete renovation. 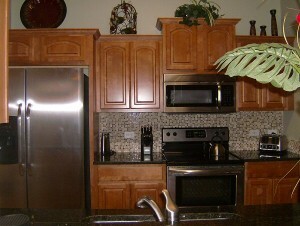 Everything in the condo is brand spanking new! 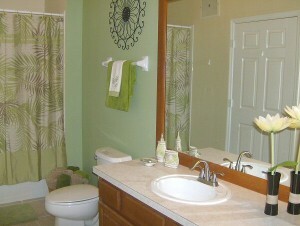 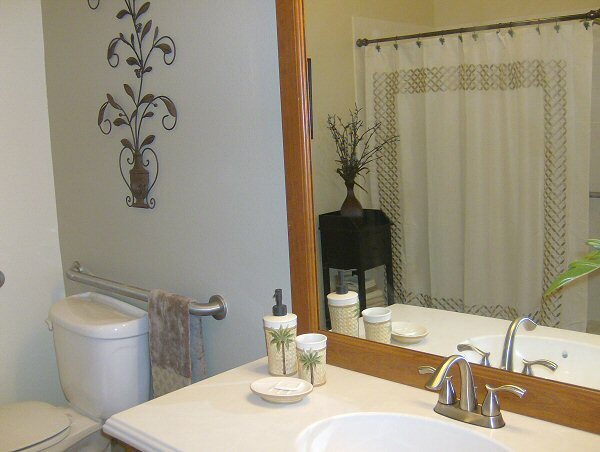 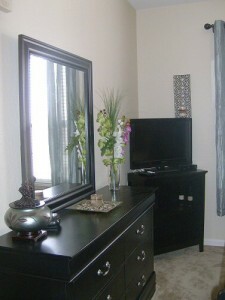 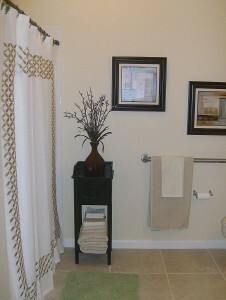 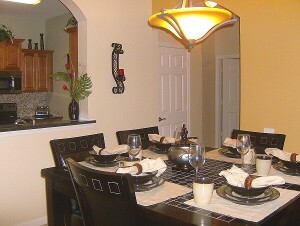 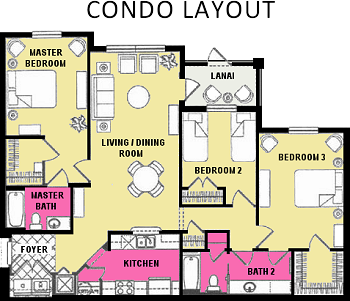 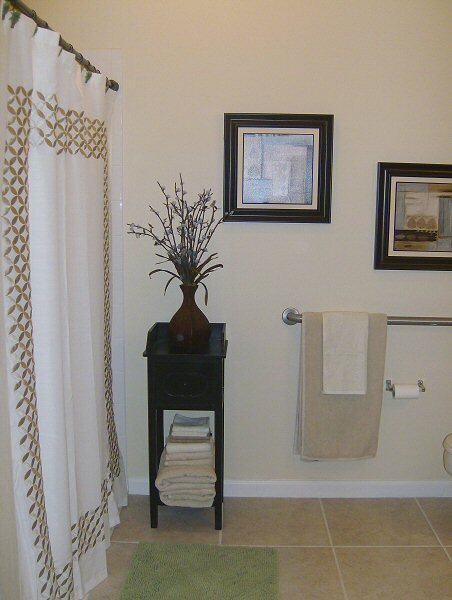 Truly a luxury condo, designer decorated with all the amenities to make you and your family feel completely at home. We are thrilled with the completed renovations and are confident you’ll love it too! 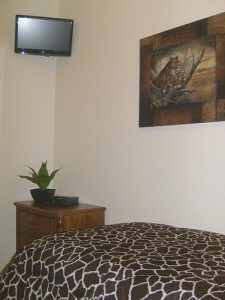 Master, Queen and Twin bedrooms are equipped with televisions with cable and DVD players. The master bedroom has a computer desk and chair with free high-speed internet access for those who travel with their laptop computers. 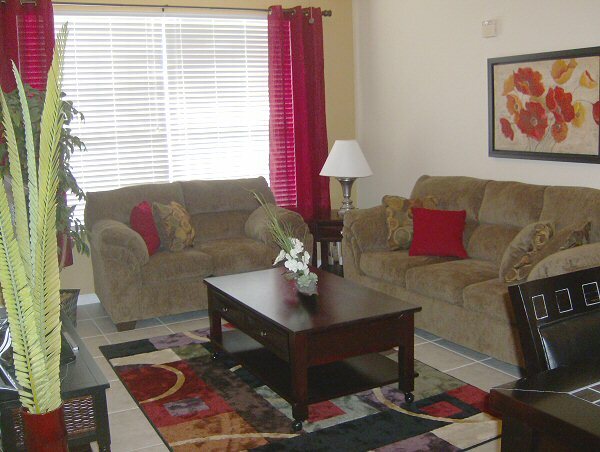 The livingroom has a 42″ flatscreen TV with DVD player and a selection of movies for the family, a CD player with ipod dock system and two very comfy sofas – one of which is a sleeper sofa. 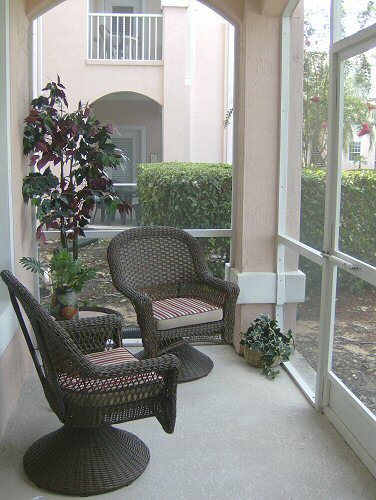 This first floor condo is just over 1,400 sq ft and has a private screened-in patio area. 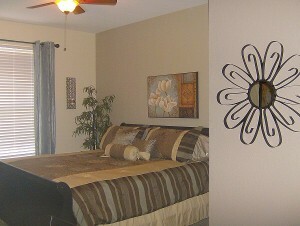 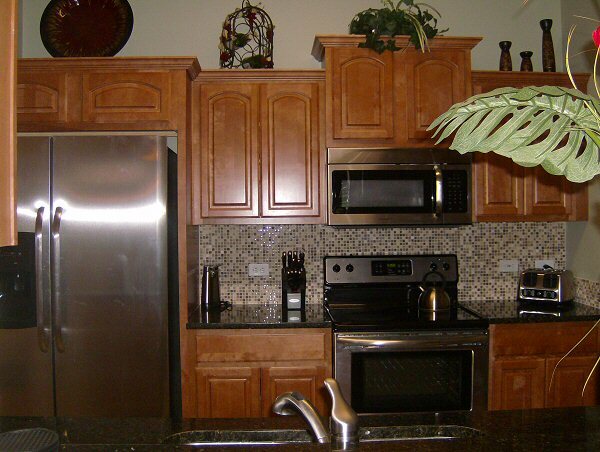 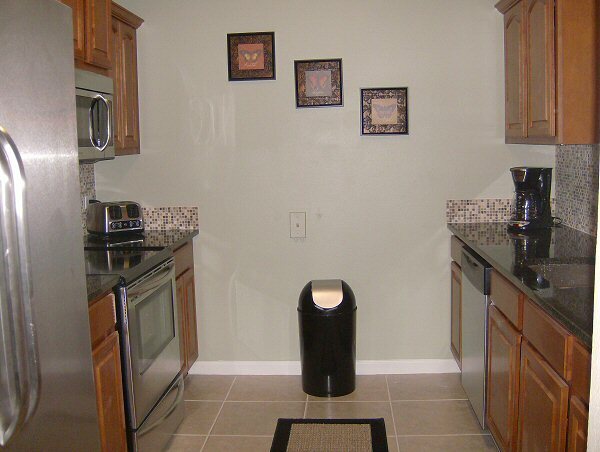 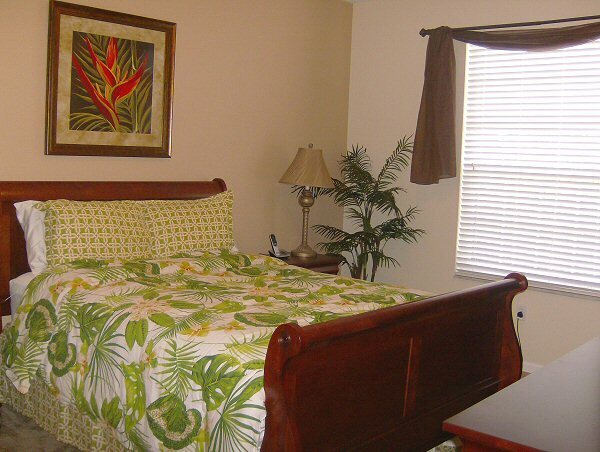 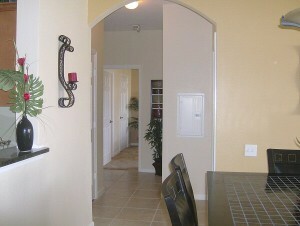 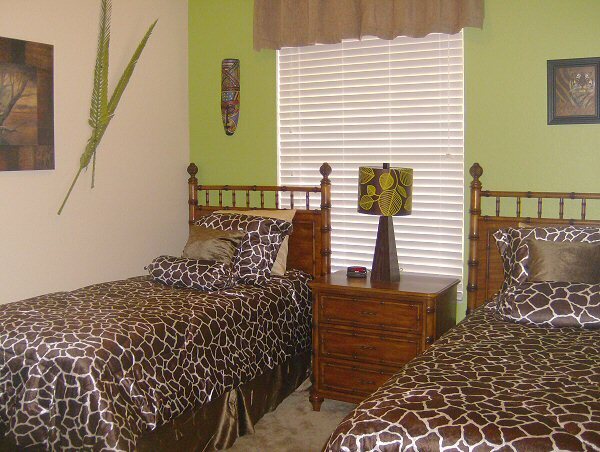 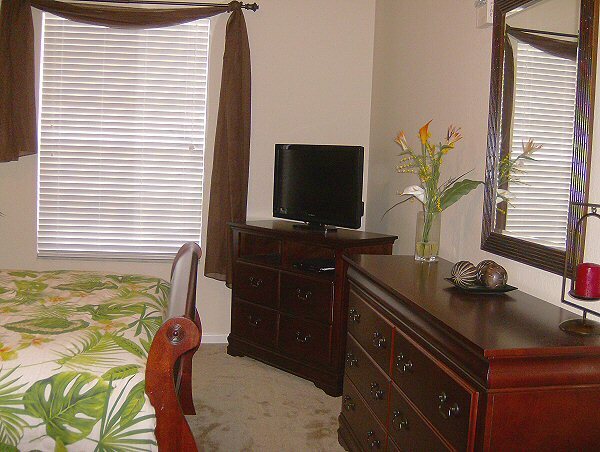 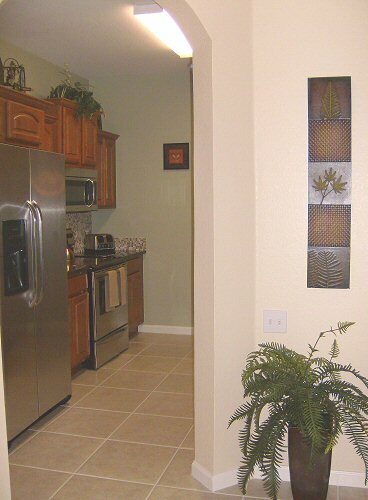 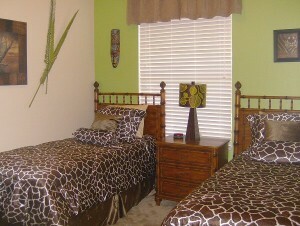 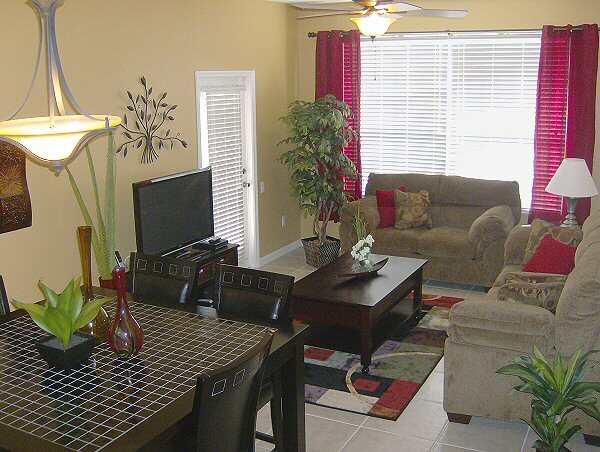 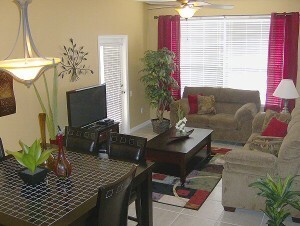 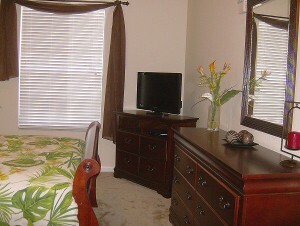 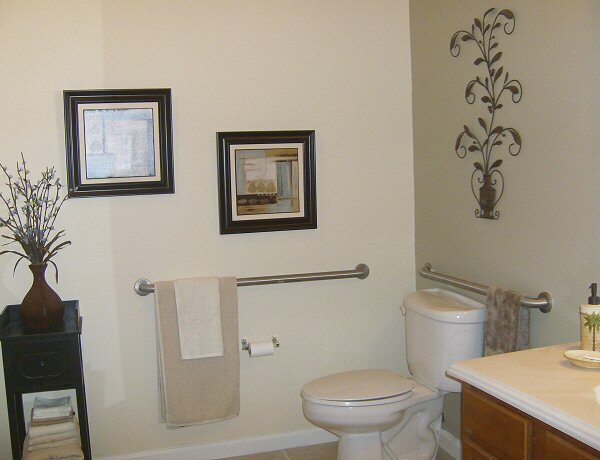 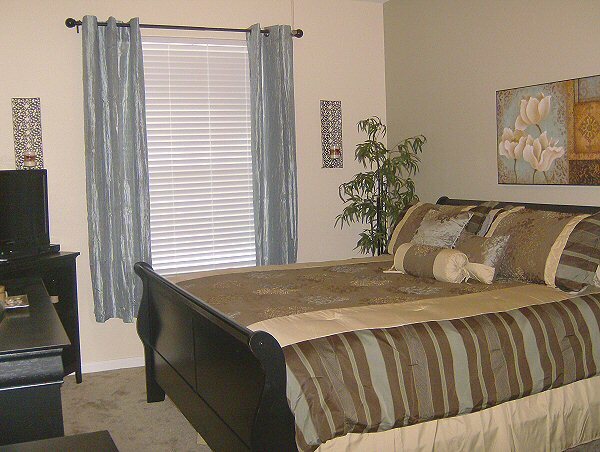 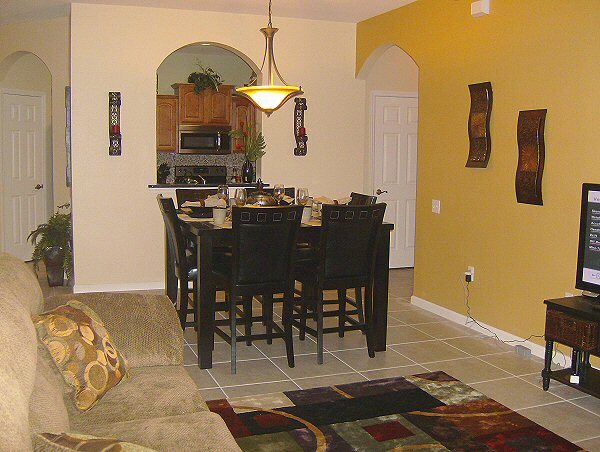 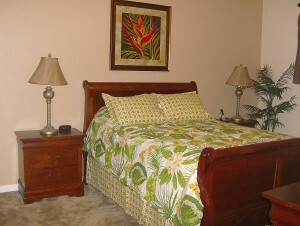 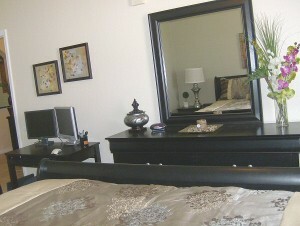 It is a super short 1 minute walk to the clubhouse and pool and parking is available immediately outside the condo. 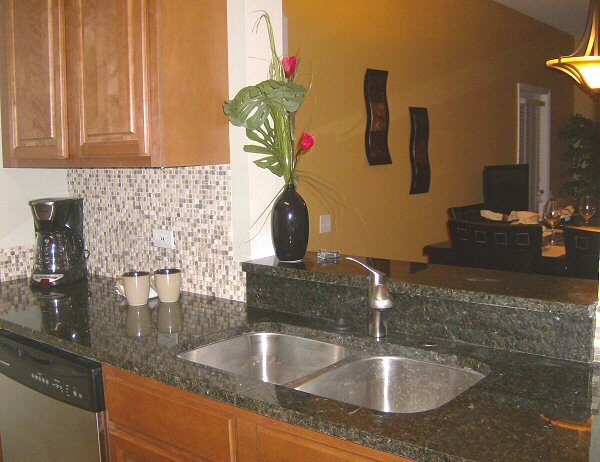 If you need assistance while at our condo, you can call our property management representative for immediate assistance 24/7.